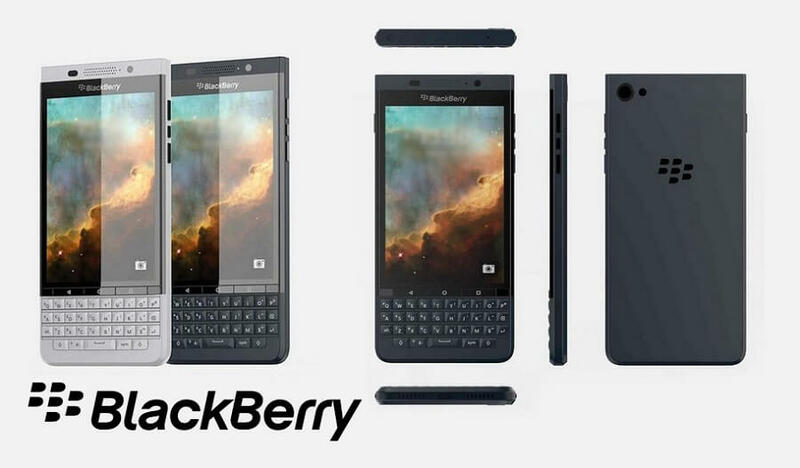 CrackBerry – one of the largest BlackBerry sites had recently posted on its blog a sneak preview of BlackBerry’s next Android phone – BlackBerry “Vienna”, which could feature an always-present physical keyboard in front of the phone. According to CrackBerry – “Just days after CEO John Chen confirmed the company has a range of products planned after the newly-released BlackBerry Priv, we just received on the CrackBerry tip line these renders of what is rumored to be BlackBerry’s next Android-powered phone“. Although it’s still early days for BlackBerry in the Android market, this latest move certainly is in the right direction as it’s likely to draw more attention from avid Android phone users including those looking to try out BlackBerry phones hence giving the company some competitive stands amongst the other Android giants. While we might not see Vienna for a while and things might change from what we’re seeing here in the design and form factor as there’s no telling how old the renders are, it seems as though BlackBerry has a long-term Android strategy and device lineup mapped out. I know many folks are hoping BlackBerry will do a full touchscreen Android phone with no physical keyboard, but so far it seems bringing keyboards to Android is how they are getting started. We’ll just have to wait and see how this story evolves.